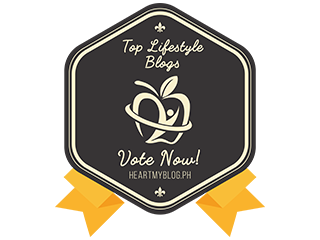 Get ready for some skin-sational treats! Introduce Royal Expert Advanced Formula Brightening Cream, one of the best selling skincare products in the beauty market. 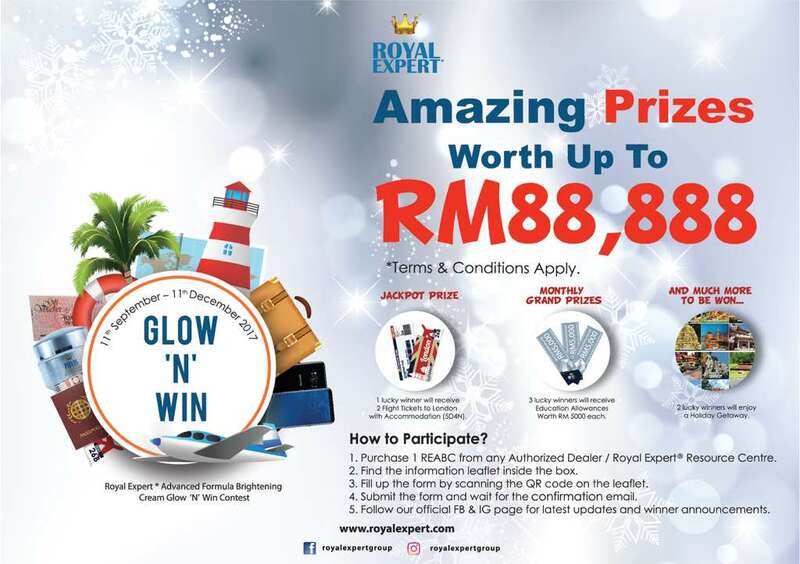 Achieve flawless and glowing skin with Royal Expert Advanced Formula Brightening Cream and at the same time win amazing prizes worth up to RM88,888. 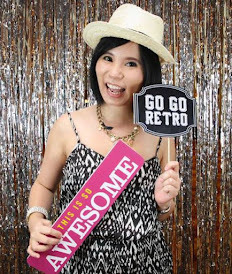 One lucky winner get to win away 2 flight tickets to London plus accommodation for 5D4N. More attractive prizes awaiting for you as lucky winners will be chosen by monthly to receive education allowances worth RM500 each. 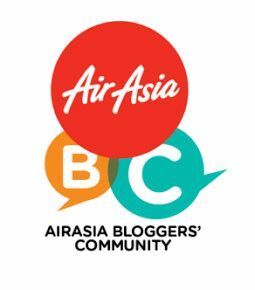 Others attractive prizes like Samsung S8, RM500 Aeon Voucher and domestic holiday packages. Are you excited to know how you can win this amazing prizes? 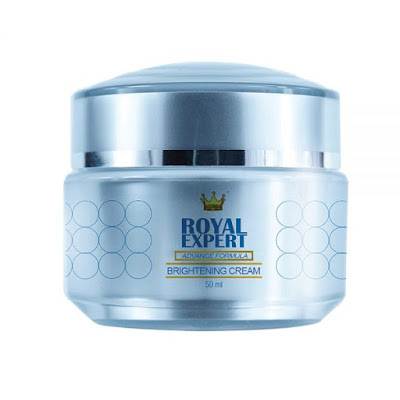 1) Purchase Royal Expert Advanced Brightening Cream from Authorized Dealer or Royal Expert Resource Center. 2) Simply fill up the form by scanning the OR code on the leaflet that attached inside the box. 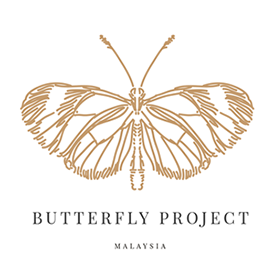 3) Submit the form and waiting for the confirmation email. 4) Don't forget to follow Royal Expert official Facebook page and Royal Expert's Instagram at @Royalexpertgroup for latest update and winner announcement. 5) 2 lucky winners will be announced every 2 weeks. 6) 1 lucky winner will be announced at the end of each month. 7) 1 Jackpot winner will be announced at the end of the campaign. * 1 entry per purchase and T&C apply. * Winners must present their original IC or passport to claim the prize from HQ. Royal Expert Advanced Brightening cream is the best moisturizer and a must have skincare products in your beauty haul. At the same time, it helps to brighten up your dull skin. Suitable for any skin types. The best part, Royal Expert Advanced Brightening Cream has added 28 ingredients to their advance formula whereby our skin can enjoy the maximum nutrients from the product. Apply 5 dots on your forehead, cheek, nose and chin area. Massage gently in circular motion upwards as it helps to reduce the lymphatic drainage across the face. Don't forget the neck area too. Apply 3 dots on the neck area and massage gently. Complete the process by tapping your finger around your face for better absorption and follow by your routine skincare products. See the significant results within a weeks. Love the soft touch of your skin and you will notice the improvement on your complexion. Skin more glowing , brighten and healthy. Do you love the miracle of Royal Expert Advanced Formula Brightening Cream? Why not share the good products with people surrounding you? Join OEW Authorized Dealer and become your own business owner with RM780 only. If you have any questions/ inquiries about OEW Dealership opportunities or if you just want to say hi, either way BUZZ THEM. A quick response is assured. Call them on +60356135626 or email to info@oewgroup.com . More information, please feel free to browse their website at www.royalexpert.co .